Diarrhea is one of the worst things to hit us, something which tends to send our entire digestive system into a frenzy. When people have diarrhea, they cannot concentrate on doing the tasks that they have to do. People feel a bit dehydrated and weak after going to the bathroom countless times to let loose stools out and that takes a toll on other health. It is important to note here that it usually takes two to four days for diarrhea and its accompanying symptoms to disappear completely, depending upon the intensity of the problem. Diarrhea is a big health problem that is faced by many people in the scorching summer months. 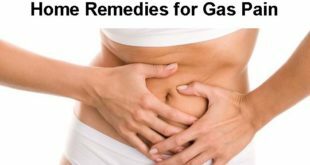 But the good news is that some home remedies for diarrhea work best to provide relief to the upset stomach and ease out all the associated symptoms. Diarrhea is, in fact, a natural process of the body to purge all the toxins and waste. The best way to keep diarrhea at bay is to eat healthy and take proper precautions while you eat or drink anything throughout the day. Diarrhea is actually an innate and urgent need to pass those stools which signify a strong bacterial infection in the stomach. Mostly diarrhea is accompanied by watery stools, frequent loose motions, dehydration, fever, nausea, abdominal pain and bloating. 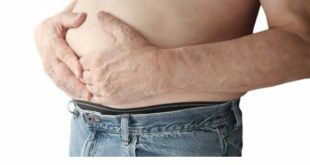 If you see many cycles of diarrhea hitting you often then perhaps there something really wrong with your stomach or some other organs. If you ever experience this, itвЂ™s time to get urgent medical attention. 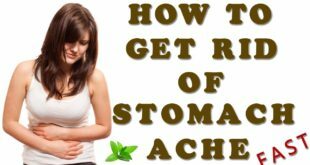 This is one of the best home remedies for diarrhea and helps to provide a lot of relief to the upset stomach. This remedy is easy to take as well. Take gooseberry and black salt in the same quantity. Now soak gooseberry in a little water till it becomes soft. When soft, add the black salt to it and let it sit like this for some time. Crush the gooseberries to a fine paste and make small tablets out of this with your hand. Put the tablets in the sun for some time and let them dry naturally. Take a tablet every day 30 minutes after food and then drink a little water over it. 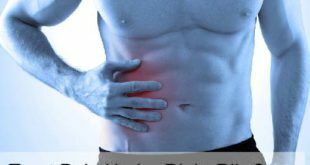 If you are suffering from abdominal pain, you can take the tablets with hot water to get relief. Do this at least once every day to get rid of diarrhea. Fennel seeds work as a cooling agent and help to cool the stomach besides helping the digestion process. Cumin seeds also help to improve digestion and sugar helps to provide enough energy to the body. Here, take 12gms of fennel seeds, 6gms of white cumin and 12gms of sugar. Now blend them together to make a fine powder. Take 1 tbsp of this mixture daily, once in the morning and once in the evening. It helps a lot in cooling off that stomach and helps in getting rid of the abdominal pain instantly. 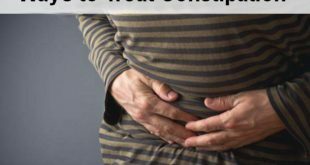 This is one of the best home remedies for diarrhea and has been known to be very effective in getting rid of any stomach problem. Try it next time and see the instant relief you get. A banana, when mixed with other food products, helps cure a lot of stomach problems and not just diarrhea. 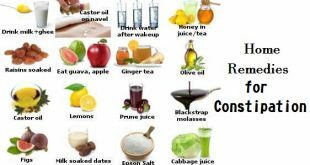 This is certainly one of the easiest and safest home remedies for diarrhea and helps you to recover faster, providing your body the adequate energy it needs. Eating a banana alone can also help as it high pectin content helps to get rid of diarrhea really fast and helps the body to recover.Just make sure to sue an unripe banana and mix it with some nuts or yogurt and have at least twice every day. Banana works as magic in eliminating diarrhea and provides relief to the abdomen. Apple cider vinegar is a great remedy for getting rid of a number of stomach and skin problems. It is a magic potion to kill those harmful bacteriaвЂ™s and helps fasten the healing process. Making use of apple cider vinegar here is one of the most favored home remedies for diarrhea. To benefit from apple cider vinegar, take a teaspoon of the vinegar and follow it up with a glass of water. Alternatively, you can dilute one teaspoon of vinegar in a glass of water and drink this solution. Take this at least twice daily and continue till your condition becomes better.В Apple cider vinegar helps in killing those bacteriaвЂ™s provides a great amount of relief to the stomach and intestines. Black seed is an effective remedy for a lot of digestive problems and helps to soothe the stomach in a short time. 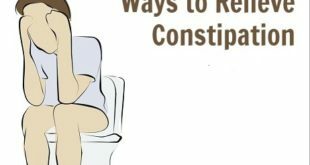 Not surprising that it helps to get rid of diarrhea as well, providing you instant relief and is certainly one of the best home remedies for diarrhea. To benefit from black seed oil, take an equal amount of black seed oil and yogurt. Ideally take one cup of both, remember to take plain yogurt instead of a flavored one. Mix the solution well and take this at least twice daily. 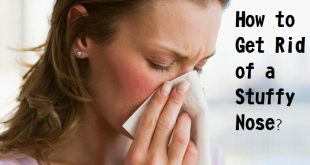 You will notice how the symptoms of diarrhea subside greatly and how it helps you recover quickly from all the weakness. Many people think that yogurt is sour, but the good bacteriaвЂ™s present in it help a lot in calming the system and providing relief. While taking yogurt, remember not to take pre flavored yogurt. Just take yogurt and add a few pieces of banana to make it tastier. Yogurt, especially the one with live bacterial cultures such as lactobacillus acidophilus and bifidobacterium is a great home remedy for diarrhea. Have this at least twice a day to get rid of diarrhea. It will help provide relief and soothe the digestive system being one of the best home remedies for diarrhea. The good bacteriaвЂ™s in yogurt help restore the good bacteria in your intestine and destroy the bad bacteria causing the diarrhea. Ginger is used in the treatment of food poisoning and can also help get rid of cramps and abdominal pain. The thing is that most people are not aware that ginger can also be used for some stomach problems. 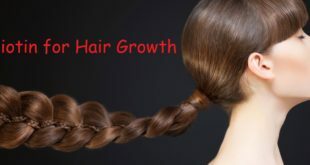 For people who do not have strong ginger, powdered ginger can also be used, but avoid having water after taking on a small portion of the powder. Using ginger is not doubt an excellent home remedy for diarrhea. Here grate a small piece of ginger and add one teaspoon of honey. Eating this at least twice a day helps to promote the release of gastric juices and improve digestion. Avoid drinking water immediately after eating it. Ginger tea can also be used if you donвЂ™t want to use the above remedy to cure diarrhea. If your diarrhea is due to Helicobacter pylori infection, then green tea is the best home remedy for diarrhea. It soothes an upset stomach and helps in relieving diarrhea and its symptoms. There are multiple antioxidants in green tea that regulate and maintain healthy functioning of the body and promote overall good health. The catechins present in green tea have an inhibitory effect on these bacteria and help to get rid of it really fast. Start off by taking one green tea bag and one cup of water. Boil the water and dip the tea bag in it. Let it steep for at least 10 minutes in the tea cup. You can add a little honey to taste and drink this tea at least twice or thrice a day to get rid of diarrhea. 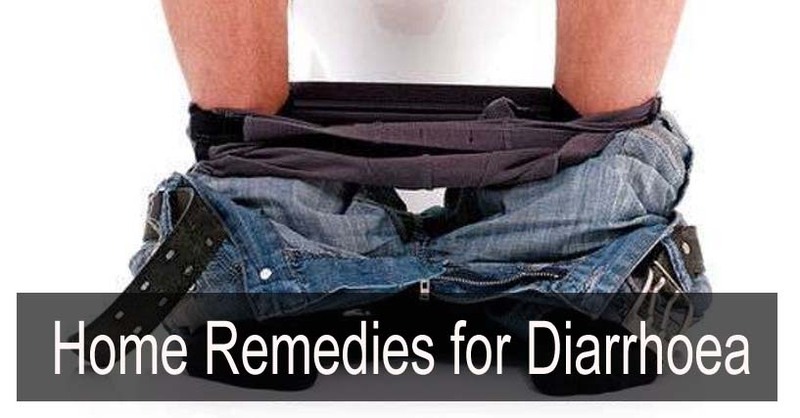 It is a really good home remedy for diarrhea and helps to ease out all the related symptoms easily as well. Consuming raw garlic will kill any microbes in your gut that are causing diarrhea. Garlic also helps to relieve certain diarrheal symptoms such as abdominal cramps and intestinal inflammation Garlic has strong antibacterial, antiviral, and antiparasitic properties and is one of the best home remedies for diarrhea. The potassium present in garlic will also aid in balancing the electrolytes in the body fluids. Chewing two to five grams of garlic a day is one of the best ways to treat diarrhea effectively. You can also include a lot of garlic while cooking your foods when you suffer from diarrhea. This is one of the most favored home remedies for diarrhea and a lot of people around the globe use garlic to help treat diarrhea effectively at home. Carrot soup helps to get rid of diarrhea really fast. Carrots are not just good for your eyes, but helps to stop that diarrhea and cure it really fast. It also supplies the body with essential nutrients which help the body to recover faster from a bad bout of diarrhea. To cure with carrots, take one cup of water and put it to a boil. Take two carrots, cut them and boil them in this water. Add a bit of salt as well. Have this solution when itвЂ™s warm and not burning on the tongue. Blueberries are a delicacy. These will work on nurturing your tummy back to health and killing the germs causing the diarrhea. They contain pectin that is said to ease the symptoms of diarrhea and they are clearly regarded as one of the best home remedies for diarrhea because of their strong properties in treating it. What you will need here is a cup of berries and one cup of water.В Making yourself some flavored tea by boiling them in a cup of water on a low flame for 10 minutes is a good way to bring some relief. Make sure you cool it down before sipping it slowly. You can also make use of blueberry soup for this purpose if you donвЂ™t want to opt for the tea. Even chewing a handful of blueberries would not be a bad idea to treat diarrhea really fast. Due to a high content of mucilage fenugreek seeds help in getting rid of those bacteriaвЂ™s and helps to get rid of diarrhea really fast. 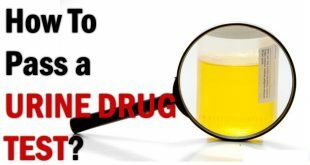 It helps to stop the bad effects of diarrhea almost immediately and thatвЂ™s one reason why even doctors recommend it as one of the best home remedies for diarrhea. Just have a spoonful of fenugreek seeds as it is if you can or add a little yogurt to it. You can also add a little cumin to enhance the taste and make it an effective remedy. There is no doubt that these seeds easily available in our kitchen make for a great home remedy for diarrhea and help to get rid of the condition really fast. The starch present in the rice water retains fluids and electrolytes in the body, thus preventing dehydration. 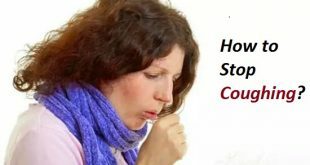 This easy-to-do and simple home remedy is good for treating diarrhea in adults and children as well and is clearly one of the best home remedies for diarrhea one can opt for. Rice water also helps in soothing and alleviating the intestinal inflammation that may be caused due to diarrhea, especially in infants and young children. Here you will need a half cup of brown rice and 3 cups of water. Add the rice to the water and bring it to a boil and cook the rice on low heat for about 30-40 minutes. Now strain the rice to obtain the rice water and drink this water throughout the day. You can store it in refrigerator to keep it fresh and good to drink. 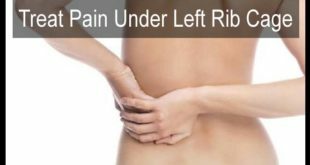 This remedy acts as a miracle in treating diarrhea. While the above-listed natural remedies for diarrhea are sure to help, ensure that you consume plenty of fluids and take ample rest. If you notice blood in your stools or black, tarry stools, consult your doctor immediately as this might be an indication that the infection is getting worse. One thing that people would have to remember is that diarrhea only lasts for a few days if the diarrhea takes longer than the usual 3 вЂ“ 4 days, it might be the right time to consult with your doctor.